The verandah has been a standard feature in Aussie homes since the colonial days and a verandah makes just as much sense today and is a great way to extend your outdoor living and entertaining space. 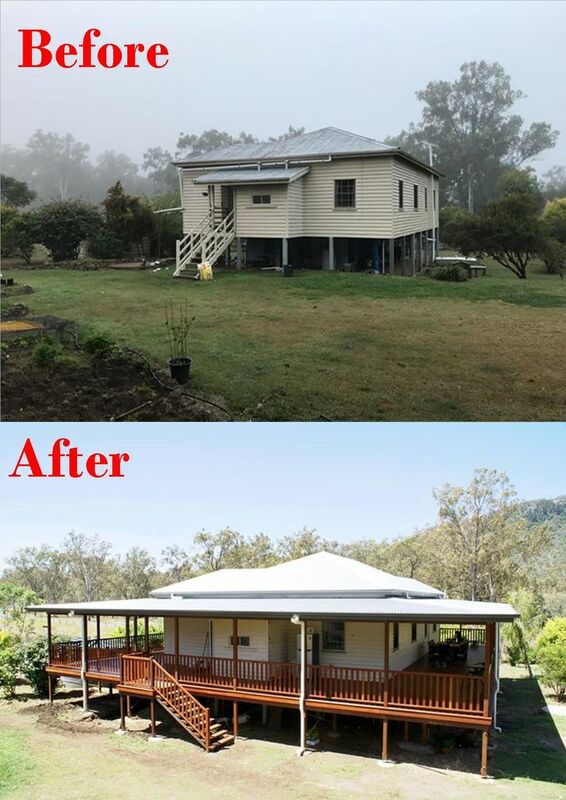 Whatever your reasons for wanting a verandah, whether it be a new verandah or a rebuild of an existing one, we can make it happen! Comfort Homes are the timber deck & verandah specialists in Bundaberg so if you're looking for a quality verandah at an affordable price call us today on 0407116977 for a free custom design & quote. What a way to end the week! We just had the most awesome night at this years Master Builders State Housing and Construction Awards night in Brisbane. Great food, drinks, fantastic company & a band that had the dance floor hopping. To top it all off, we came home with an award!  Thanks to Master Builders QLD for putting on a great night, we had a ball! Wide Bay Burnett President's Award Winner. 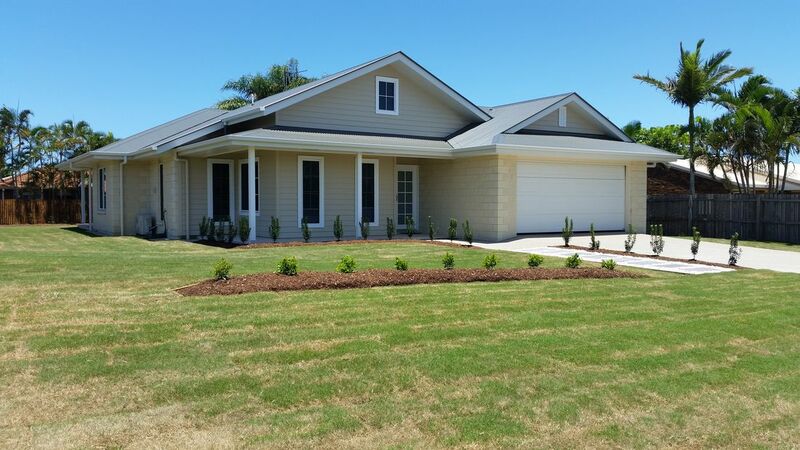 Congratulations to Comfort Homes Bundaberg for their Poinciana 196 home; a Hampton-style abode that offers a sophisticated, free-flowing design, perfect for the relaxed Queensland Lifestyle. Woohoo! 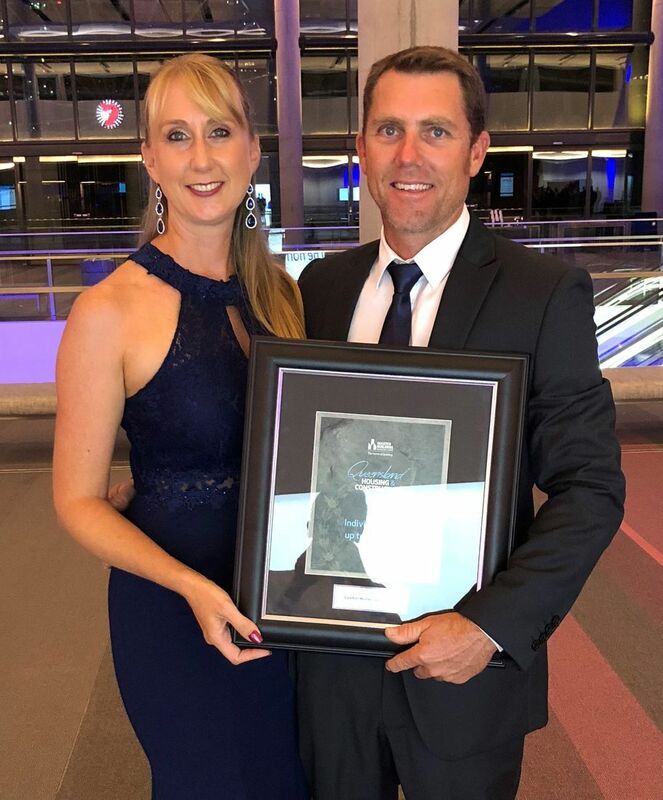 We took out the award for our category, Individual Home up to $250k and also the Presidents Award at this years Wide Bay Burnett Regional Master Builders Awards. What a fantastic night! Thank you to everyone who took part in part in designing & building this stunning home. We couldn't be prouder! Want a new home built? DONE. Want a new kitchen or bathroom? DONE. Each of our clients come to us with a unique set of challenges, likes and dislikes & being adaptable is paramount because it forms the foundation for the design process of each and every project we do. Here at Comfort Homes, we always try to meet each client's brief in the most functional and aesthetically pleasing way possible, while taking into consideration their specific requirements. That's why everything we do is built around you, your family, your needs, your lifestyle, your taste, your timing and of course, your budget. 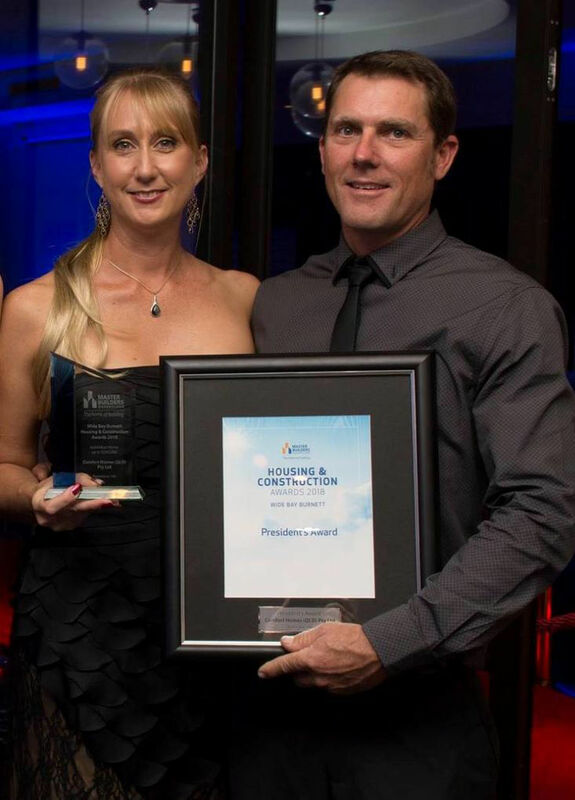 Discuss your dream home or renovation today with Bundaberg's multi-award-winning builders. 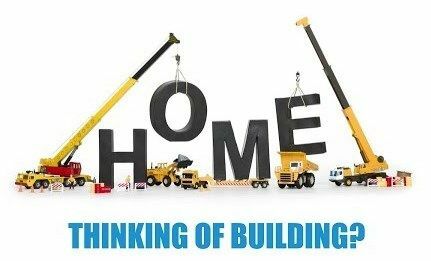 You can get in touch with builder, Ricky Paroz on 0407116977 or Amanda on 0418220268 - we always love to chat about building! 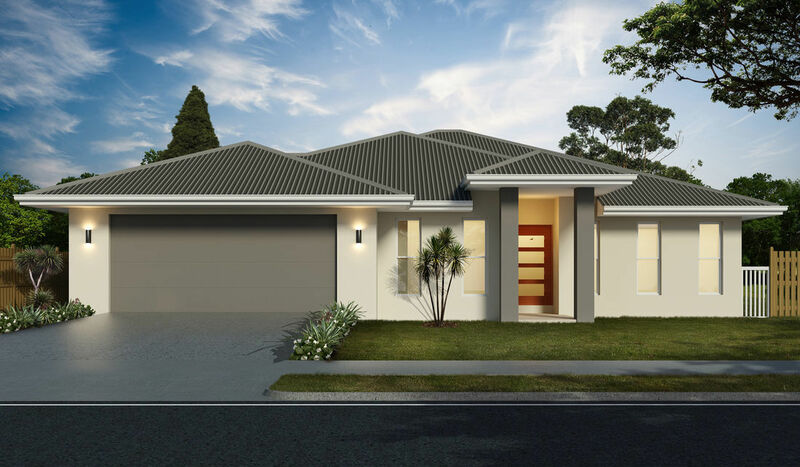 Our entry into this years QMBA Housing and Construction Awards is our Poinciana 196. This is a custom designed home for a wonderful client and is located at Innes Park. We'd like to say thank you to all our suppliers & tradies for their outstanding workmanship. The quality & finish in this home is flawless! We often get asked where we build and how far we will travel so we thought we'd give you an idea in this post. We also handle, major renovations & extensions, knock-down and rebuild projects and YES, we do build on sloping blocks, rural land and blocks with difficult access. 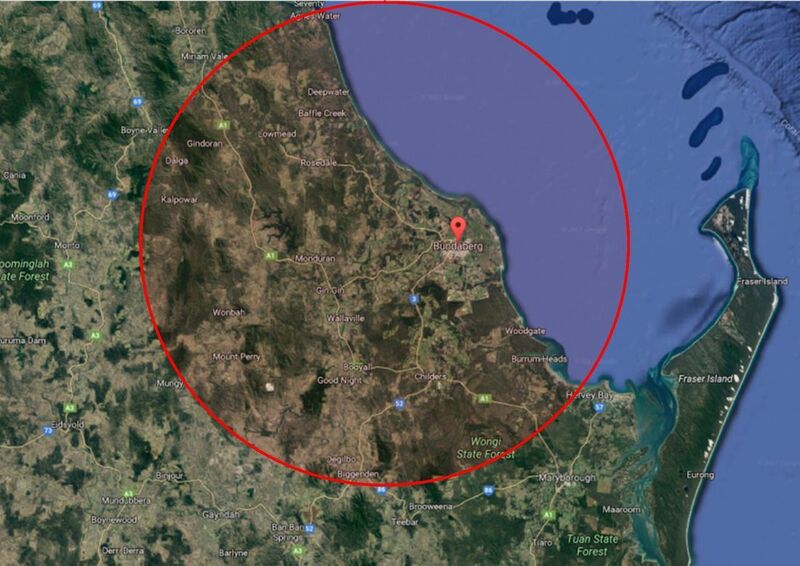 Lately we have noticed more visitors to the area looking to build their holiday or retirement home on our beautiful Central Queensland Coast and it's surrounding areas. They have heard that we are quality, custom home builders so our name is getting out there. Our region is a fantastic place to live and visit for people of all ages and who like to live in a great coastal area, there's a lot going for the Bundaberg region and areas close by. With our sheltered, golden beaches this is perfect for swimming, surfing, snorkeling, boating, fishing or just sitting back, relaxing and living life like it's meant to be. An area with close & easy access to shops, parks, cafes, schools and major shopping, the region is an affordable, highly popular area. 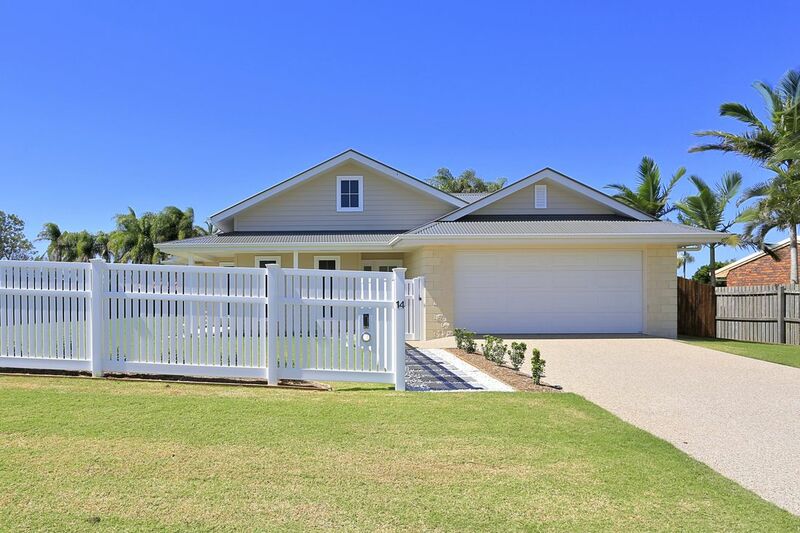 If you have friends or family looking to build in Bundaberg or it's surrounding areas, tell them about Comfort Homes and we will look after them.